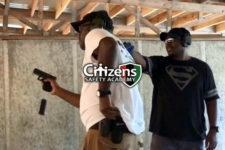 You’ve got your handgun carry permit… Now what? 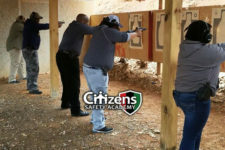 In our “After the Permit” series (ATP1 and ATP2), CSA instructors pick up where the Permit Class leaves off. 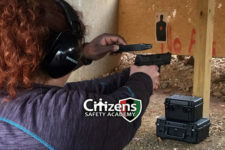 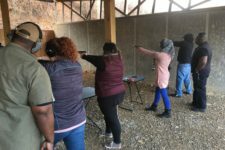 Reinforce your skills and build the confidence to responsibly incorporate concealed carry into your lifestyle.